Yee-haw! 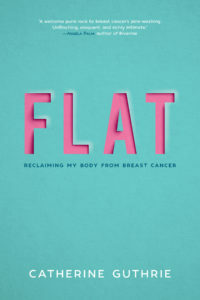 FLAT has a cover! I hope you like it as much as I do. Hopefully, the title on the physical cover will be “debossed,” which is the opposite of embossed. That means it’ll have a sunken texture, just like me. (Am I hilarious or what?) 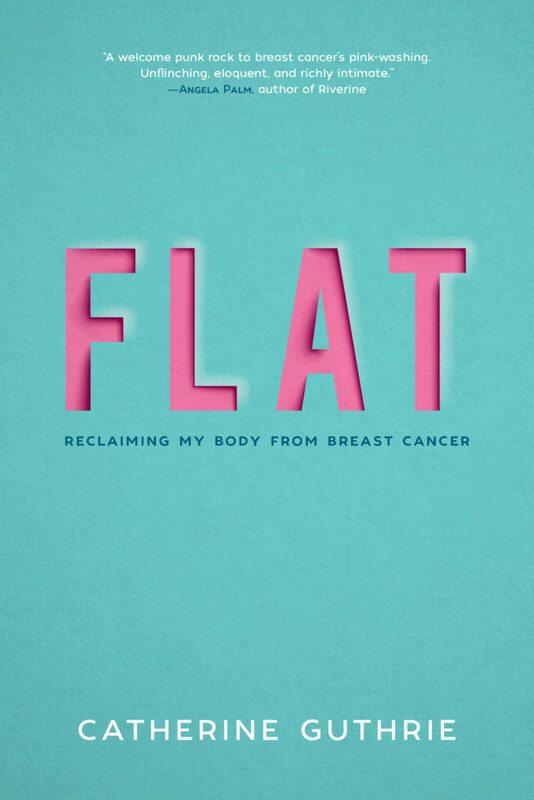 Okay, so FLAT’s pub date is only 22 weeks away. But why wait when you can pre-order from your local bookseller, IndieBound, or here? Can’t wait to share this with the world. But the nerves are kicking in and they are no joke. Here’s to six more months of sleepless nights (clink). Thanks Kay! I have fond memories of our time together as well. Thanks for keeping in touch, and I’ll def let you know if I am ever in Arkansas!